GENRE IS DEAD! 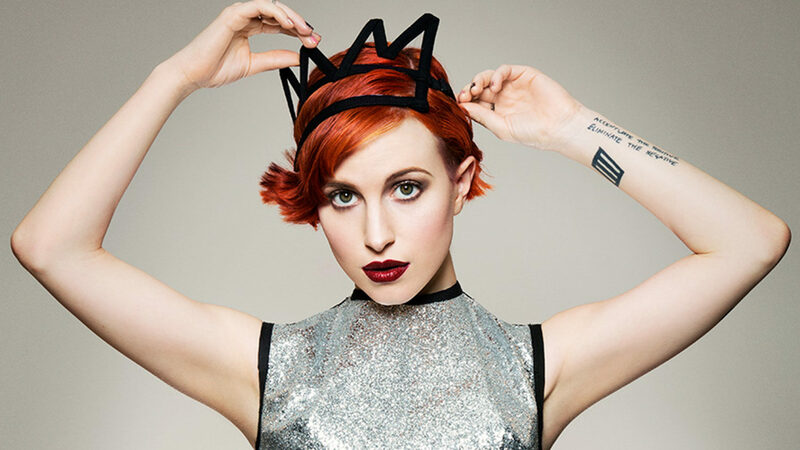 Top List: The Top 10 Reasons Why We Love Hayley Williams - GENRE IS DEAD! Paramore are back again! Paramore fans all over the world took a collective breath of relief when Hayley and Taylor decided to release new music instead of hanging it up, asked Zac Farro to join the band again and recorded their upcoming album “After Laughter”. How about we take this incredible comeback as a reason to recap why we love Paramore’s sassy front lady Hayley Williams so much? !